Arguably one of India’s most loved holiday destinations, Goa is a potpourri of culture, festivities and traditions. Notwithstanding being the smallest state of India, there is some much to discover in this beach destination, that you will need to go there again and again. Here are some of the places that must be on your to-do list the next time you are in Goa. 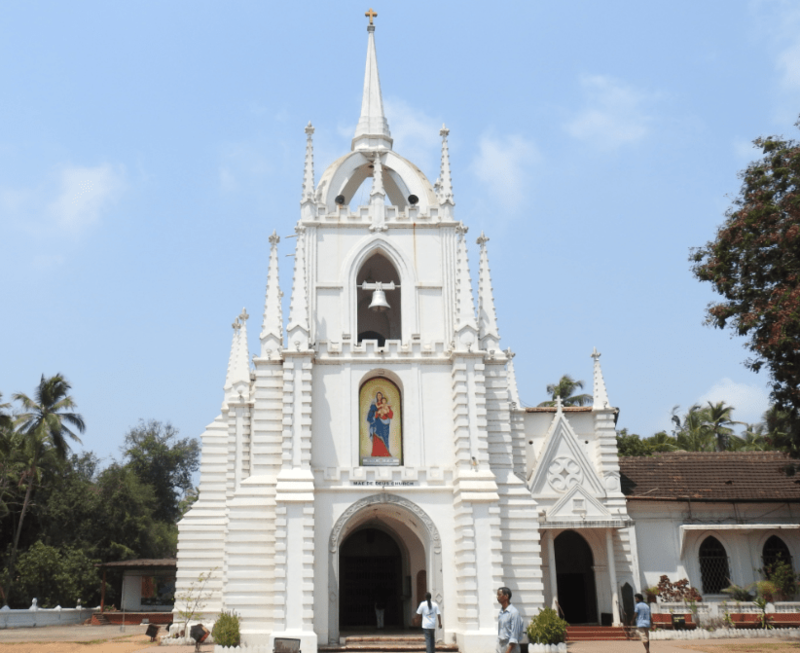 Located in Saligao, Bardez, the Mae De Deus Church is a beautiful white church built in Gothic architectural style. The church is set amidst a sprawling premises and it is prohibited to take pictures on the inside. The church’s foundation stone was laid way back in 1867 and is dedicated to the Mother of God or Our Lady which is why the church is called Mae De Deus. The interiors of the church are quaint and continue to have an old word elegance. The exquisite wooden golden coloured statue of Mae De Deus is a testimony to the detailed Goan workmanship. Atop the pointed facade are four large bells that apparently ring together every hour. The church is lit up at night and makes for an ethereal sight as the external structure transforms magically with the colours. A bustling market, Mapusa market is the place to head to for all things local. Located right next to the Mapusa bus stand, this is where you can buy fresh spices, local fresh fruits, sausages and pottery. This apart the famous cashew nuts feni (local alcoholic drink made with cashew fruit) is available too. The best part is that all the stores selling one kind of item are grouped together. Pickles, vegetables, flowers, coir mats and ropes and even Goan sweets like Chana Doce and Dodola, apart from home-made wines are sold here. The fish market sells fresh catch as well as dried fish. 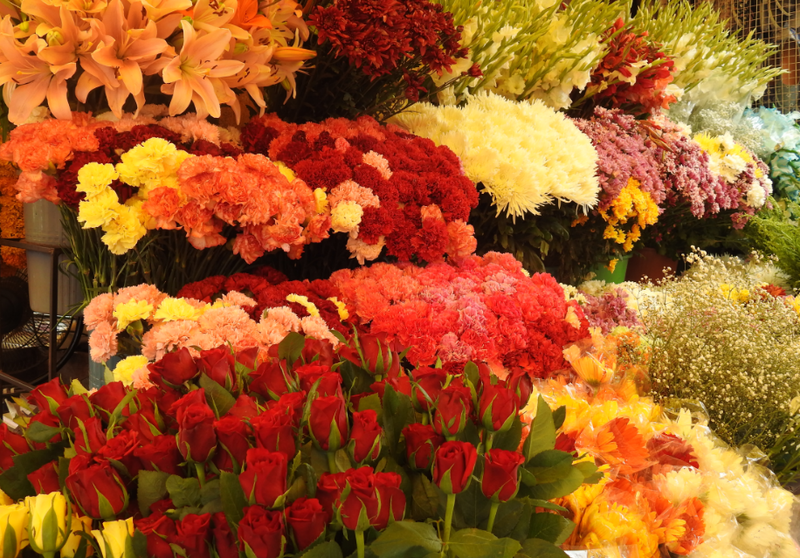 The market is open from 9:00 am until sunset and Fridays usually sees a special market so make sure you check it out. 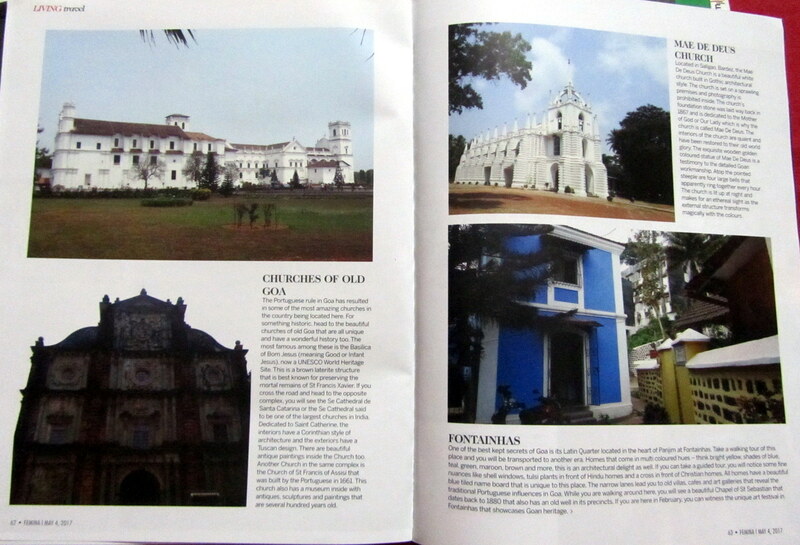 The Portuguese rule in Goa has resulted in some of the most amazing churches in the country being located here. For something historic, head to the beautiful churches of old Goa that are all unique and have a wonderful history too. 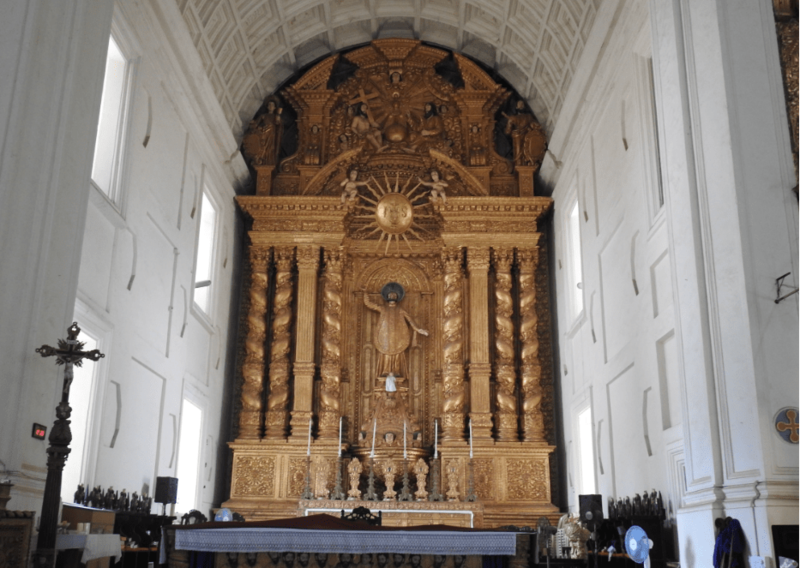 The most famous among these is the Basilica of Bom Jesus (meaning Good or Infant Jesus), now a UNESCO World Heritage Site. 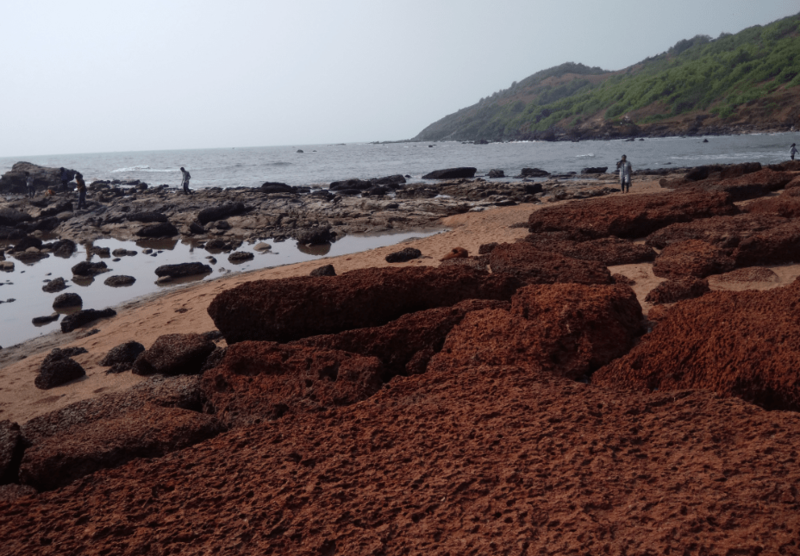 This is a brown laterite structure that is best known for preserving the mortal remains of St Francis Xavier. If you cross the road and head to the opposite complex, you will see the Se Cathedral de Santa Catarina or the Se Cathedral said to be one of the largest churches in India. Dedicated to Saint Catherine, the interiors have a Corinthian style of architecture and the exteriors have a Tuscan design. There are beautiful antique paintings inside the Church too. Another Church in the same complex is the Church of St Francis of Assisi that was built by the Portuguese in 1661. This church also has a museum inside that has antiques, sculptures and paintings that are several hundred years old. Goa is known for its beaches and among the most famed is Anjuna in North Goa. 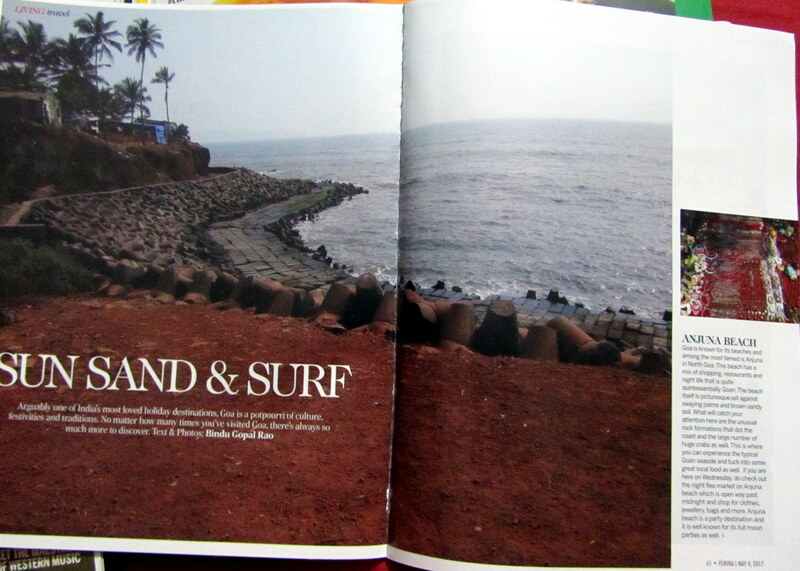 This beach has a mix of shopping, restaurants and night life that is quite quintessentially Goan. The beach itself is picturesque set against swaying palms and brown sandy soil. What will catch your attention are the unusual rocks that dot the coast here and I was quite impressed to see a large number of huge crabs as well. This is where you can experience the Goan sea and tuck into some great local food as well. If you are here on Wednesday, do check out the night flea market on Anjuna beach which is open way past midnight to shop for clothes, jewellery, bags and more. Anjuna beach is a party destination and is well known for its full moon parties as well. 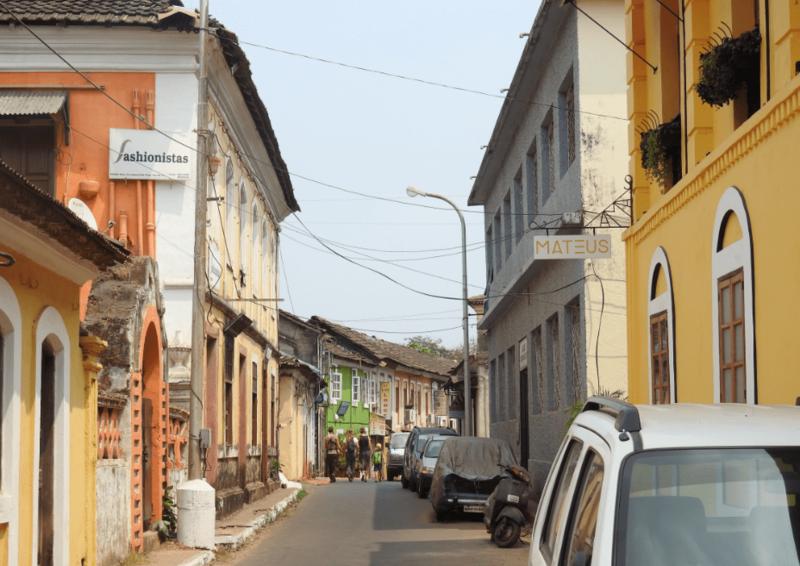 One of the best secrets of Goa is its Latin Quarters located in the heart of Panjim at Fontainhas. Take a walking tour of this place and you will be transported to another era. Homes that come in multi coloured hues – think bright yellow, shades of blue, teal, green, maroon, brown and more, this is an architectural delight as well. If you can take a guided tour, you will notice some fine nuances like shell windows, tulsi plants in front of Hindu homes and a cross in front of Christian homes. All homes have a beautiful blue tiled name board that is unique to this place. The narrow lanes lead you to old villas, cafes and art galleries that reveal the traditional Portuguese influences in Goa. While you are walking around here, you will see a beautiful Chapel of St Sebastian that dates back to 1880 that also has an old well in its precincts. If you are here in February, you can see a unique art festival in Fontainhas that showcases the Goan heritage. 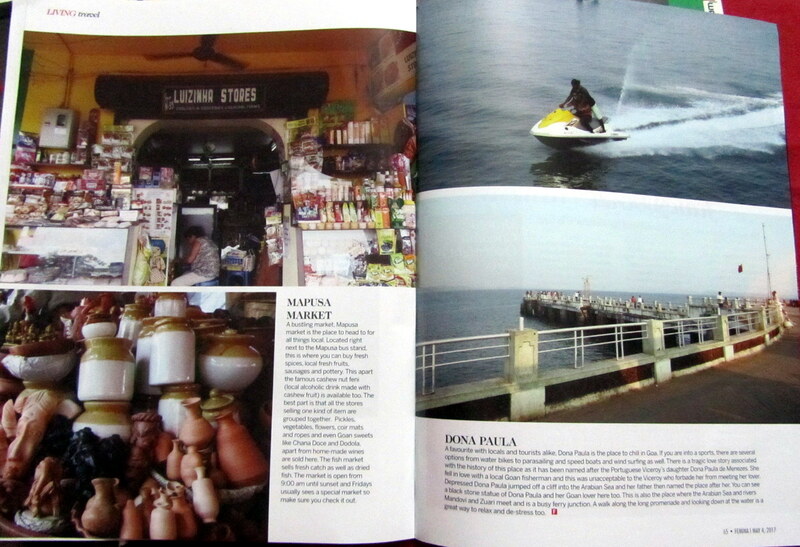 A favourite with locals and tourists alike, Dona Paula is the place to chill in Goa. If you are into water sports, there are several options from water bikes to parasailing and speed boats and wind surfing as well. There is a tragic love story associated with the history of this place as it has been named after the Portuguese Viceroy’s daughter Dona Paula de Menezes. She fell in love with a local Goan fisherman and this was unacceptable to the Viceroy who forbade her from meeting her lover. Depressed Dona Paula jumped off a cliff into the Arabian Sea and her father then named the place after her. You can see a black stone statue of Dona Paula and her Goan lover here too. This is also the place where the Arabian Sea and rivers Mandovi and Zuari meet and is a busy ferry junction. A walk along the long promenade and looking down at the water is a great way to relax and de-stress too. This post was made possible by Goa Tourism and Honda Navi. Thanks Veidehi. 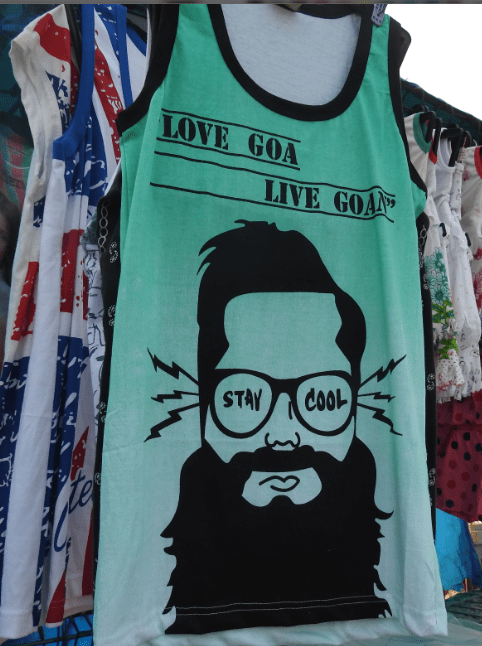 Something about Goa no?